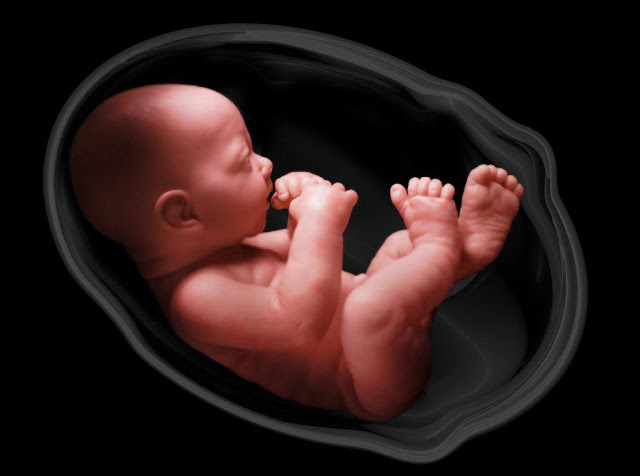 Catholic News World : Beautiful #ProLife Letter by Bishop in Ireland "As Voters, We are the Unborn Baby’s last line of defence.....no Referendum can change moral Truth." Beautiful #ProLife Letter by Bishop in Ireland "As Voters, We are the Unborn Baby’s last line of defence.....no Referendum can change moral Truth." Pastoral LetterAs you are aware, the government has decided to call a referendum for Friday 25 May when the proposal to remove the Eighth Amendment from our Constitution will be put before us.